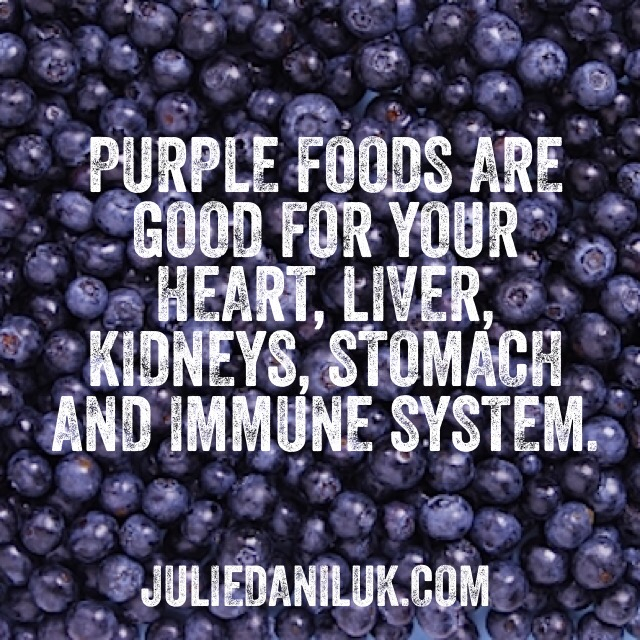 « Purple food » is one of the latest trends in health food. Blueberries are often the first example given. Fruit sellers are reporting double-digit growth in blueberry sales volumes. The European market for blueberries is still in its infancy and has huge potential for growth if you look at US consumption. Vaccinium, corymbosum, northern, rabbiteyes, … the blueberry has high potential in terms of customer appeal. With the popularity of this small fruit set to continue, the blueberry is an opportunity not to be missed !